There are so many of us who imagine and long for a different way of living on this Earth. 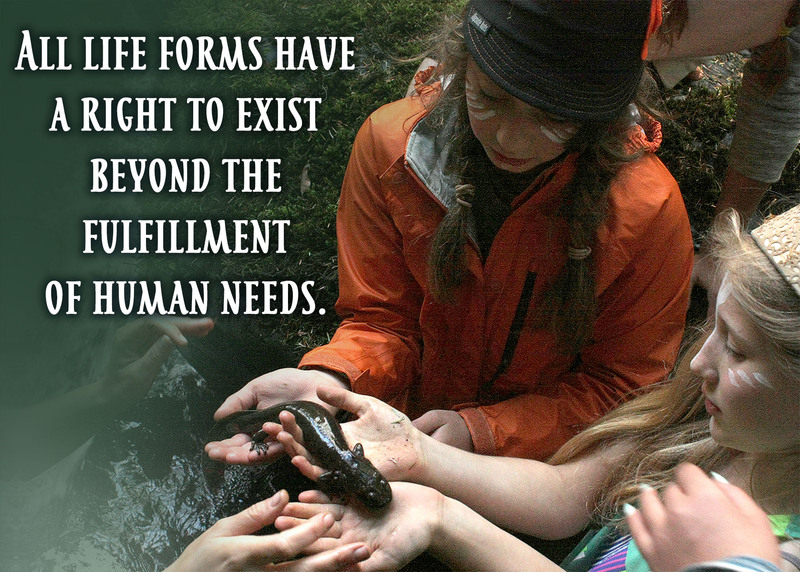 Each of us carry unique gifts and the capacity to create a more peaceful, socially just, and ecologically regenerative future. Living the fullness of what our hearts know is possible is a community endeavor. Nature’s Mystery wants to collaborate with you to realize our common dreams. 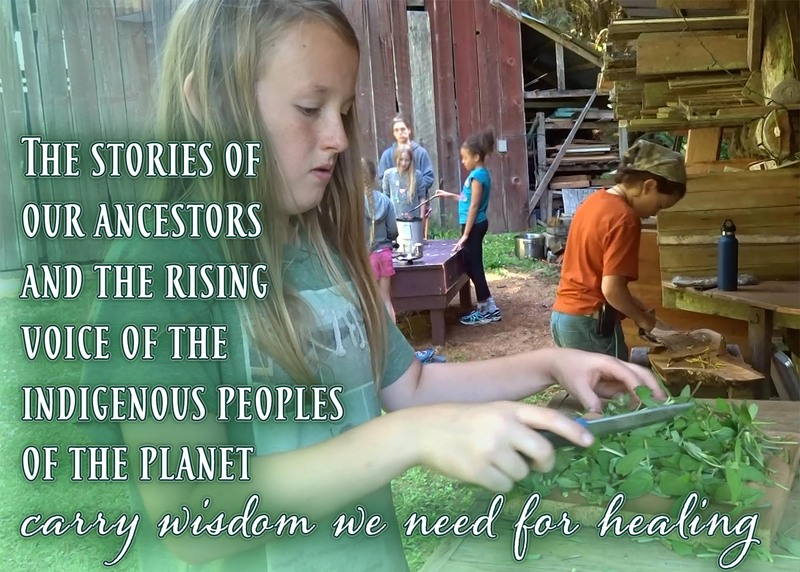 Big changes – physically, culturally, and spiritually – are being asked of us to ensure a healthy planet for today’s youth and future generations. 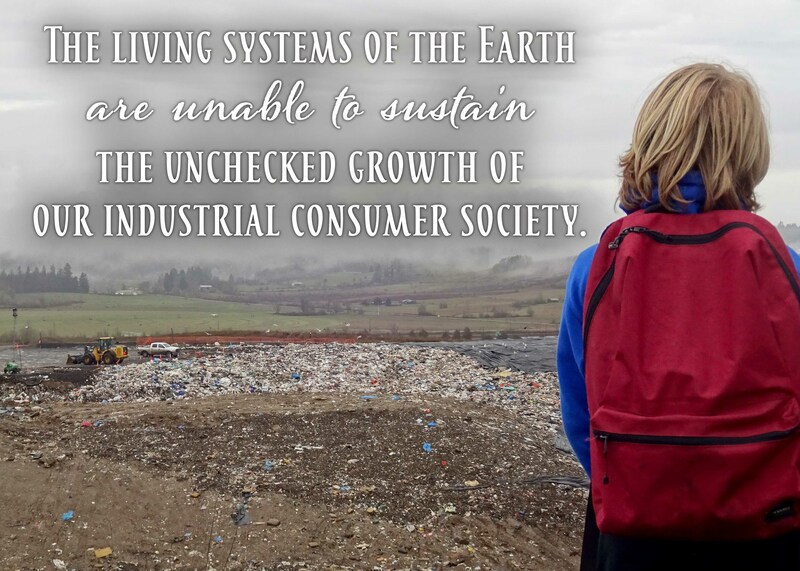 Everyday plants, animals, rivers, forests, and oceans are being commodified and liquidated with little respect for long-term impacts. To extract profit as a way of life, at the expense of the carrying capacity of the planet is to take advantage of the defenselessness of life’s generosity. These trends among others, for many of us, are resulting in increasing feelings of loneliness, powerlessness, and anxiety for our future. 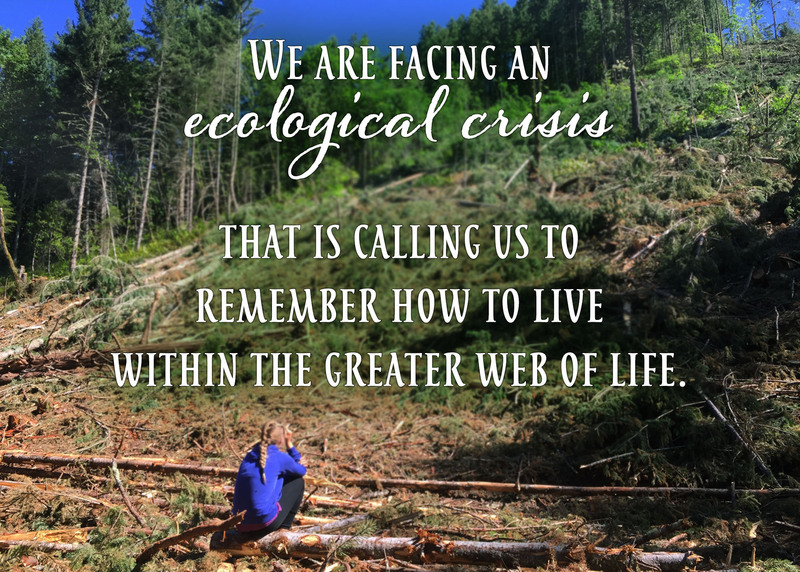 From its conception and in response to the great need for life-affirming cultural restoration, Nature’s Mystery offers eco-centric education and mentorship. 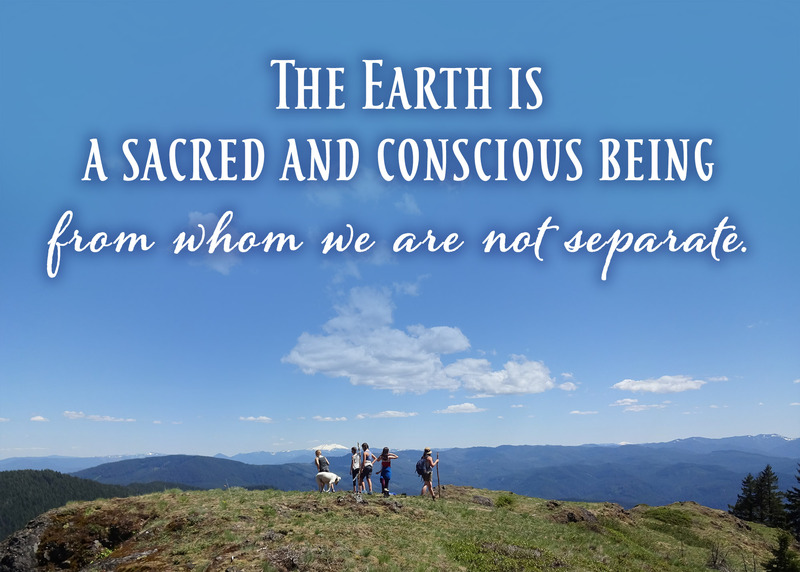 We respect and express the teachings of the more-than-human world, as well as the wisdom of elders and indigenous peoples across the earth, through how we walk on the land, through our stories, our games, and how we relate to one another. We are changing the old cultural narrative from the inside out, through the quality of our awareness and care for each child; by upholding higher values such as honor, gratitude, and service; by being authentic, vulnerable, and receptive to the needs of our community. 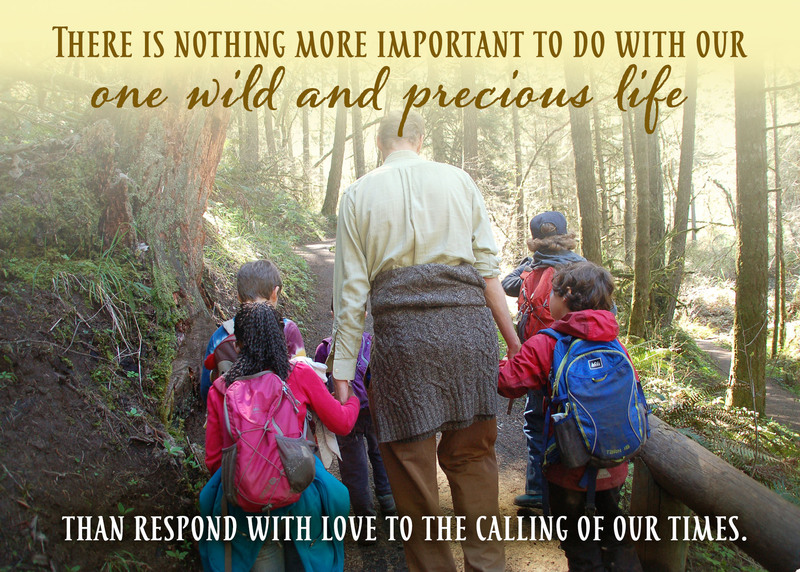 Creating transformative outdoor educational offerings and knowing the joy and fulfillment of our ongoing relationships, with youth and families has shown us that with each smile, interaction, and gesture of connection we can and are reweaving the fabric of community. 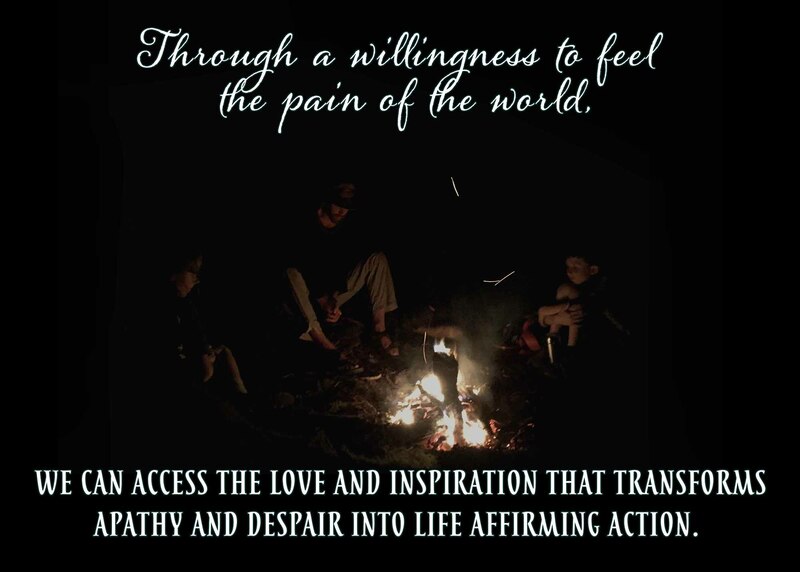 While large-scale systemic changes that address global climate and environmental issues may, at times, feel beyond our individual power, we see how each of us – parents, teachers, gardeners, artists – affirm life even in the unacknowledged and seemingly insignificant choices we make everyday. Opening to possibility and embodying our visions is an unfolding journey. We of Nature’s Mystery can offer who we are, our unique life experiences, and the tools and resources we have gathered. We are not here to tell anyone else what must be done. 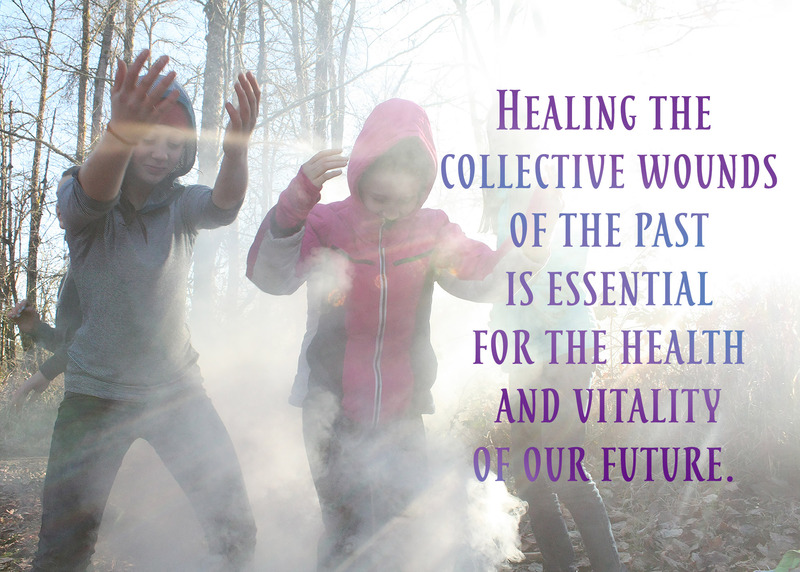 We believe that the wisdom and inspiration within each of us can guide us in organizing around our collective needs and the legacy we leave for future generations. 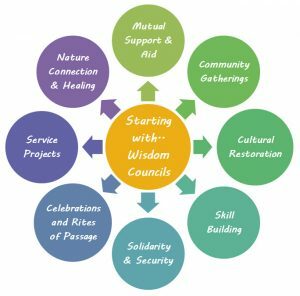 We invite you to join us, beginning this Spring, for monthly wisdom councils with parents and community members who feel a desire to connect, reflect, and collaborate for the children and the common good. Our councils will be guided by questions that connect us with each other’s personal journeys and help us express our visions of what is possible. It is our intent that these councils serve to deepen our connection and solidarity with each other, as well as lend strength to overcoming obstacles in all that we aspire to. We will start this journey with wisdom councils and trust in the beauty of what is ready to emerge. Councils will be two hours. If you need childcare in order to participate, please let us know and will will see what can be arranged. If you are interested in participating, please reply to this email and send us your day and time preferences for meeting. By responding by the first weekend of April, we can include your input in scheduling, thank you! We have always upheld a policy of accepting any child/family, regardless of financial limitations. This year we are focusing on the establishment of our 501(C)3 and implementing a model of community-supported mentorship (CSM) to provide greater accessibility for undeserved youth. 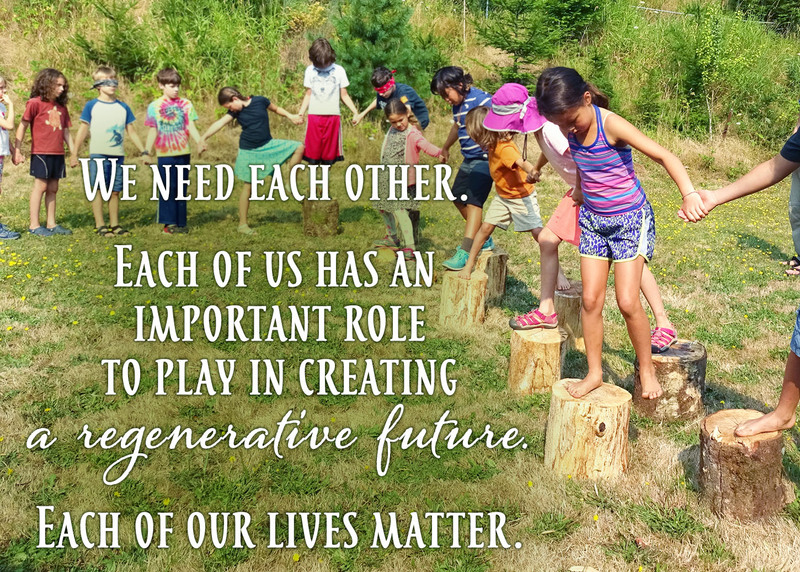 If we want the youth (aka our future leaders) to have an opportunity to grow up with a sense of belonging in and responsibility for our community, then we, as a community have a responsibility to them. Able and Inspired to help? If you or anyone you know has the time and relevant skills to serve, we are seeking board members for our newly forming non- profit. Our goal of raising $56,000 (CSM) by the fall of 2020 to sponsor 28 boys and girls (ages 9-11) for their first year of our 3-year coming-of-age mentorship journey. As always, we feel tremendous gratitude for any time, energy, and resources you feel inspired to contribute in helping achieve these goals. Thank you to each of you for the ways you serve the youth and a more harmonious future for us all. We are honored to be a part of your life and are look forward to the good things coming. Nature’s Mystery Awareness School was founded in 2012 on the principle that the Earth itself is our greatest teacher. Every great chief, poet, philosopher and spiritual teacher from earth-based traditions understood the universal interconnection of life. 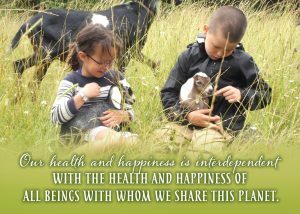 At Nature’s Mystery Awareness School we seek to reawaken a sense of reverence for the elements, creatures, and ecological miracles in the hearts and minds of current and future generations. Our approach is inspired by the teachings and practices of our ancestors and the few remaining individuals and cultures of the modern world who view all in the web of life as kin. We also draw from both Waldorf and Montessori models of education. Our offerings are specifically designed for families of the Southern Willamette Valley (including Eugene, Springfield, Cottage Grove and surrounding areas) with children ages three to thirteen.